Search all Southwest Carmel, CA neighborhood real estate listings for sale in Carmel's Southwest neighborhood on one easy to use website. This page has the latest 5 real estate listings available in Southwest Carmel. 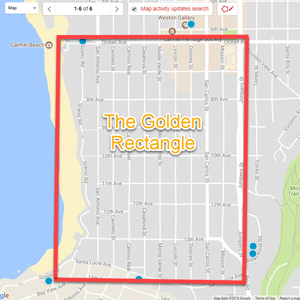 Please watch the short video below to show you how this website can help you find the perfect Southwest Carmel (Golden Rectangle) home. Southwest Carmel-by-the-Sea, also referred to as the “Golden Rectangle,” is home to the most sought after real estate in the city of Carmel and possibly the entire Monterey Peninsula. As such Southwest Carmel real estate routinely sells for the highest price per square foot of any real estate area in Carmel. It is no wonder why everyone wants to live in the coveted Southwest part of Carmel, the location is fabulous and the views of Carmel Bay, Point Lobos and Stillwater Cove in Pebble Beach are stunning. Carmel Beach’s white sand and beautiful blue water is pretty darn nice too. Then there is the eclectic mixture of architecture inside the Southwest Carmel including quaint cottages, stunning contemporaries, mid-century modern, Spanish, Italian villas and more. The terrain in and around the Southwest part of Carmel is ideal too, with a gentle slope up to downtown Carmel-by-the-Sea making it perfect for evening strolls. Southwest Carmel is culturally significant with the Sunset Center and the Golden Bough being in this part of Carmel. The list of reasons to buy real estate inside Southwest Carmel goes on and on. The boundaries of Carmel's Southwest neighborhood are Ocean Ave. to the North, Junipero to the east, Santa Lucia to the South and Carmel Beach to the west. It is ideally located for those second home owners who want to drive into town, park their car in the garage and leave it there until it is time to leave. You can walk everywhere you need to go in this great neighborhood. 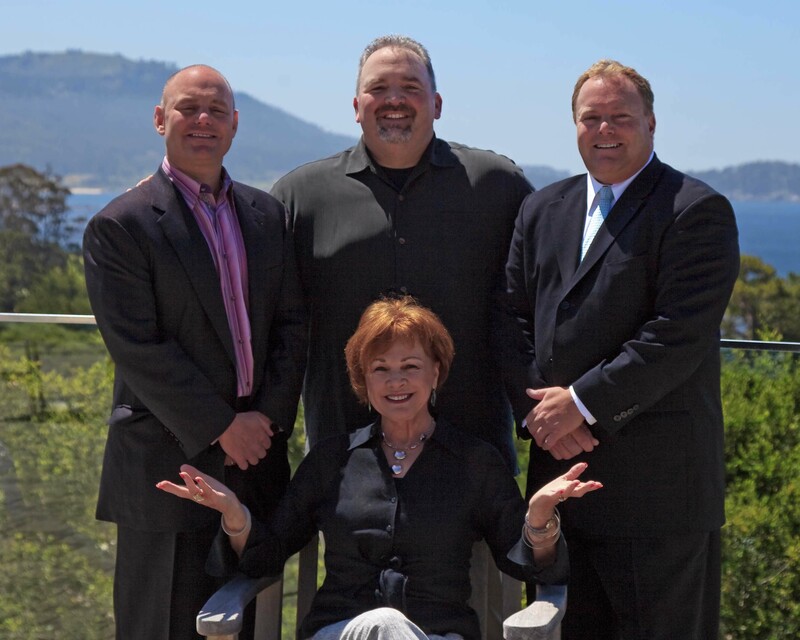 Our website has detailed information including Southwest Carmel real estate statistics. 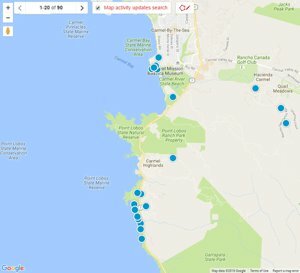 If you are interested in learning more about real estate values inside this Carmel, CA neighborhood or if you are interested in seeing homes for sale in Southwest Carmel, contact us. The 5 latest listings of homes for sale in Southwest Carmel are below. For a full list of everything that is available in this sought after neighborhood, you can click the "CLICK HERE" button above, build an advanced search or contact us and we can do it for you.